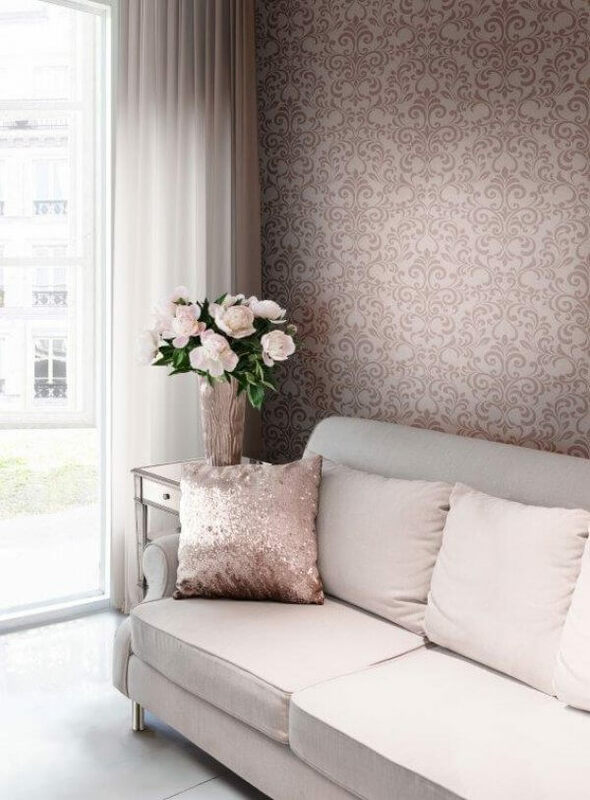 NEW from the gorgeous Lipsy Home collection is the stunning Luxe Glitter Damask Wallpaper available in both Rose Gold and Charcoal colour ways. 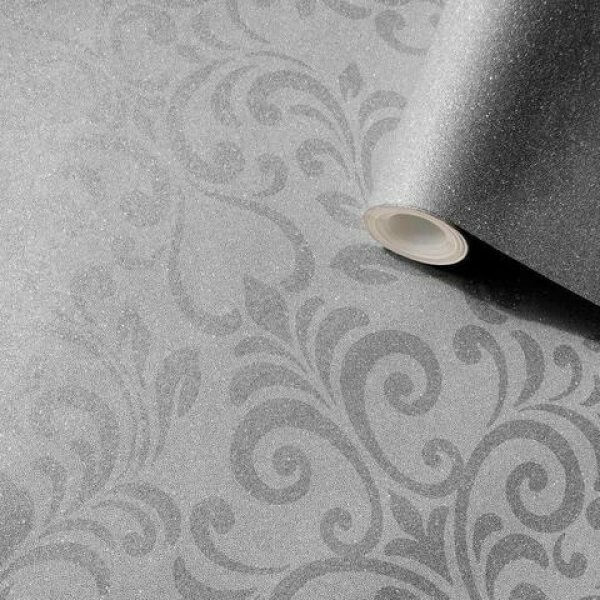 NEW from the gorgeous Lipsy Home collection is the stunning Luxe Glitter Damask Wallpaper available in both Rose Gold and Charcoal colour ways. 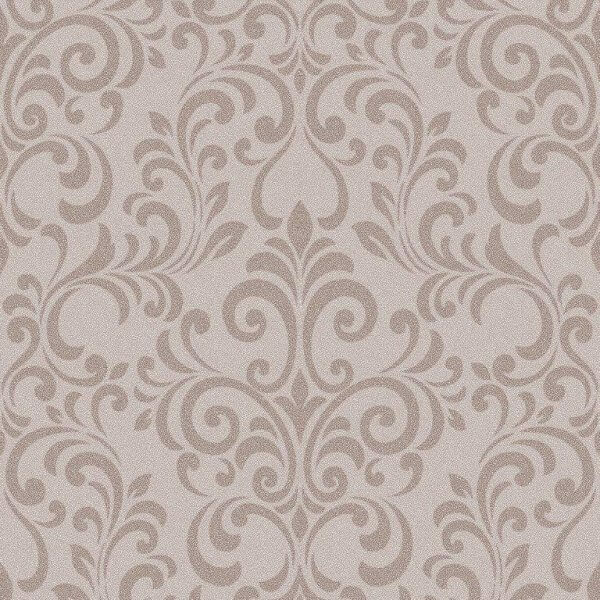 This stunning Wallpaper has a high lustre Glitter finish meaning it creates such a gorgeous and luxurious sparkle effect on the wall. 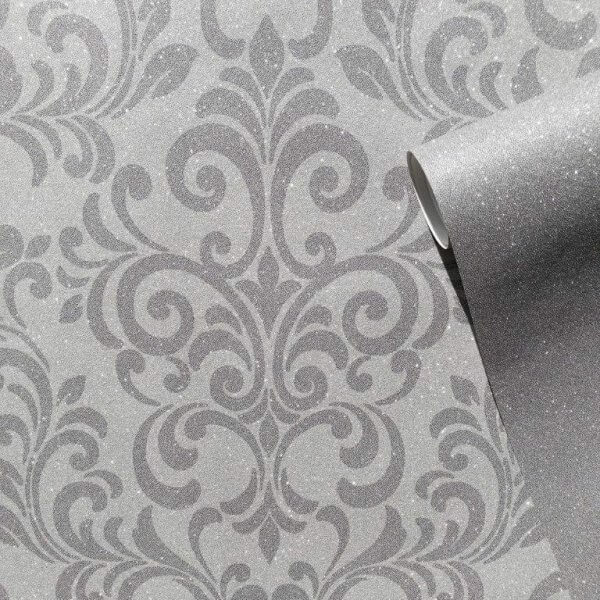 As a washable vinyl you can hang this in any room in your home as a standalone Wallpaper or pair it with the coordinating Lipsy Luxe Texture Glitter Wallpaper.